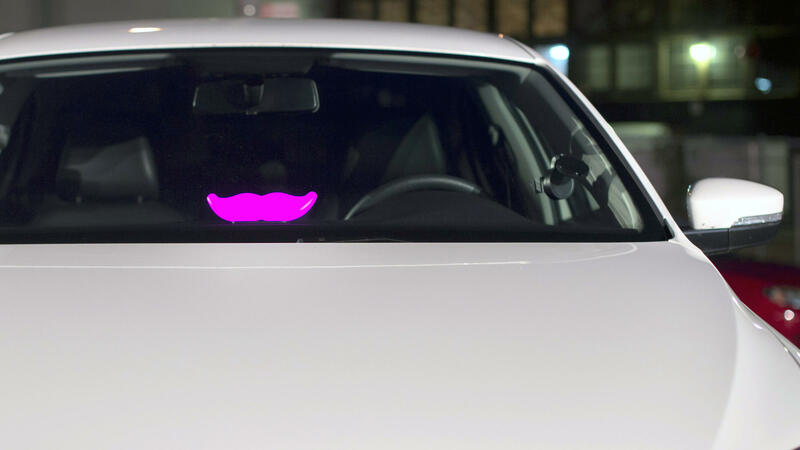 A Lyft "glowstache" rests on a dashboard of a car at the company's San Francisco headquarters. But it will have options, like Wi-Fi or TV. Lyft CEO John Zimmer explains: "Maybe you're with your family and you want to take a weekend trip. And you get a family Lyft, and you have the ability to watch a movie and relax, enjoy the time together with your family." Lyft and GM also announced that starting immediately, they're rolling out a new service for the human Lyft drivers of today to rent vehicles, instead of use their own. Monday's announcement is big for the young ride-booking industry, and the old car-owner business. Lyft is the nation's second-most-popular ride-hailing app. Uber is the top, the household name. And the companies compete fiercely — for customers and for drivers. Many drivers buy a car, just to work for an on-demand service. And many drivers lie to their insurance companies, claiming the car is for personal — not commercial — use. Now Lyft is reducing the burden. "This rental hub is part of a theme that you've seen from Lyft," says Zimmer, "of doing things to improve the driver experience and to invest in drivers." Last November, the company launched a feature called Express Pay, enabling drivers to get paid the same day instead of every two weeks. GM is in the business of selling cars to people. The partnership with Lyft is a radical departure from that business model. In the short-term, GM will rent cars to drivers. In the long-term, GM will build a self-driving fleet in which cars are owned by a company — not bought by individual consumers. GM President Dan Amman says the move to step away from the owner-driver model is not cannibalizing his business. It's growing in a new area: big cities, where people don't want to deal with the headache of owning and parking cars. They want on-demand access. The average American household spends more than $8,500 every year to own and operate a vehicle, according to a AAA report, and often, say for commuting purposes, those cars are being used by just one person. "We're growing in places where we've been less strong historically, and putting ourselves right at the forefront of this change. Our view is the change is going to happen," he says. "We want to be driving it and leading it." Although, when it comes to autonomous cars, Lyft and GM are not alone. Google and Ford will create a joint venture to build self-driving vehicles, according Yahoo Autos. Uber CEO Travis Kalanick says his company plans to have a self-driving fleet by 2030. What would you do if you called for a ride using an app on your phone and the car showed up without someone sitting behind the steering wheel? That's one of the projects the company Lyft is working on with General Motors - a fleet driverless cars. It made that and a related announcement today. Here's NPR's Aarti Shahani. AARTI SHAHANI, BYLINE: GM is putting half a billion dollars into Lyft. And together, they'll work on two big projects. First and starting immediately, they're offering a new service that should make it easier for human beings to drive for Lyft. It's a very simple service. SHAHANI: Lyft CEO John Zimmer. ZIMMER: Rental hubs for drivers to have short-term rental opportunities. ZIMMER: Or you know, potentially a Lyft driver whose car is in the shop and doesn't have access to earning income during that period. They can rent a car for a week and make sure that they continue to earn that income. SHAHANI: In the long term, Lyft and GM plan to get rid of the need for human drivers altogether by building a vast network of driverless cars. The companies haven't released a specific timeline on when, though CEO Zimmer says the new fleet will have features to make it a better passenger experience. For example, business riders get wifi. A family on a weekend trip gets a Lyft with a TV. ZIMMER: And you have the ability to watch a movie and relax and enjoy your time together with your family. SHAHANI: For GM, this partnership is a radical departure from its traditional business. That is, selling cars to individuals - the owner-driver model. GM president Dan Amman says it's a way for his company to build business in big cities where people don't want to bother with insuring and parking cars. 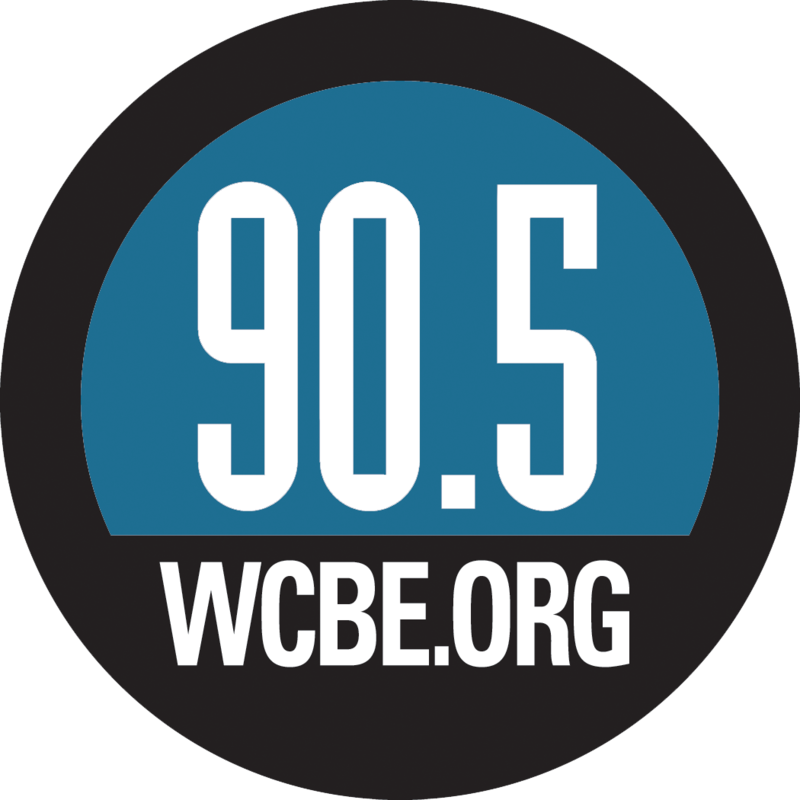 DAN AMMAN: Well, fundamentally, we need to go where our customers want to go. SHAHANI: This isn't the only team racing to build a self-driving fleet. Google and Ford are expected to announce their own joint venture, according to the Yahoo Autos, and Uber CEO said he expects a fleet by 2030. Aarti Shahani, NPR News, San Francisco. Transcript provided by NPR, Copyright NPR.